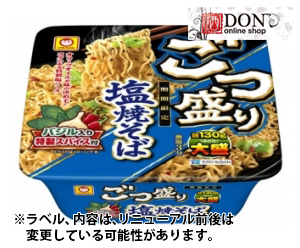 130 g of noodles, olive oil are decisive factors of the taste. Full-bodied heap of Shioyaki side. With specially made spice with basil of the attachment.